Early registration for MennoCon19 is NOW OPEN. Regular registration rates will take effect on March 20. Late registration begins May 1. 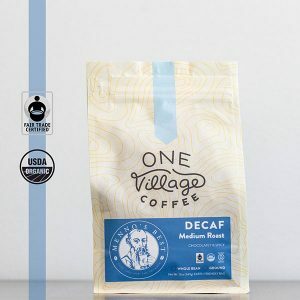 Raising funds for Convention just got a little easier. 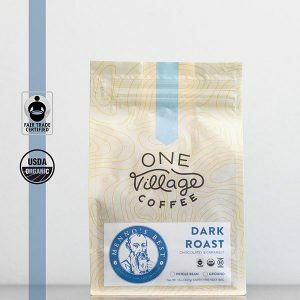 Purchase your Menno’s Best coffee today! 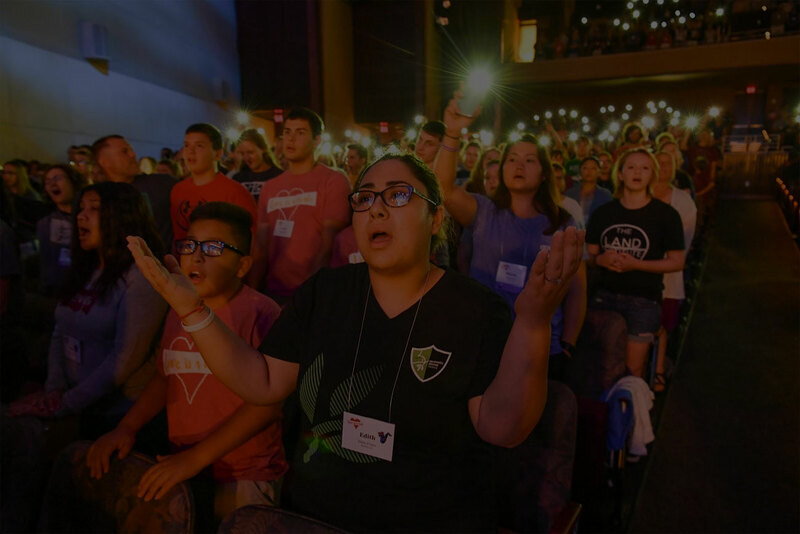 MennoCon19 will be an engaging experience for everyone! 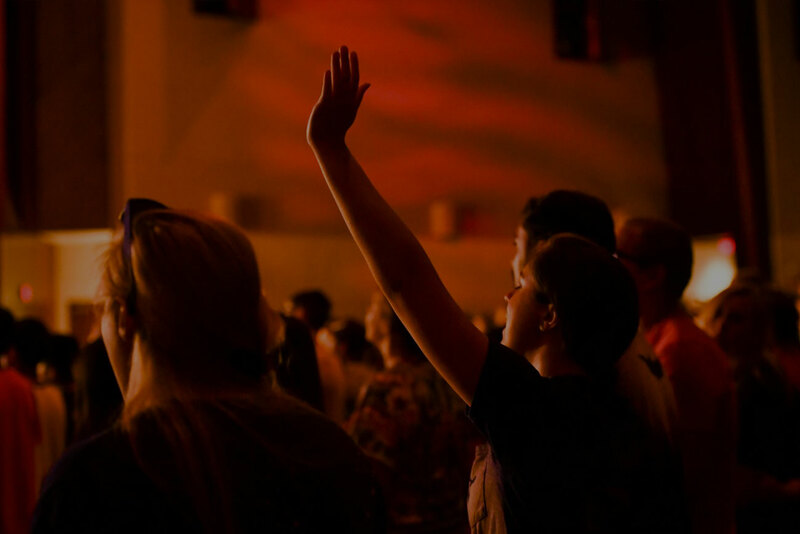 Adults and youth will gather at the Kansas City Convention Center to worship together and be equipped with valuable knowledge and resources to take home. Find out more about why you should attend. Delegates gather at convention to discuss resolutions pertaining to the denomination. 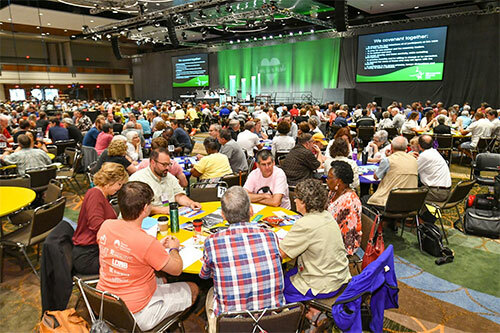 Access MennoCon19 delegate resources. Worship, learn, play and fellowship. 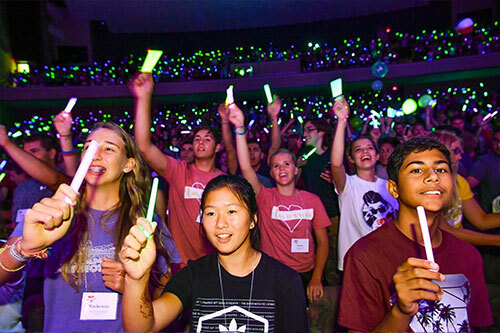 MennoCon19 will be unforgettable for all youth, from infants to high school groups. 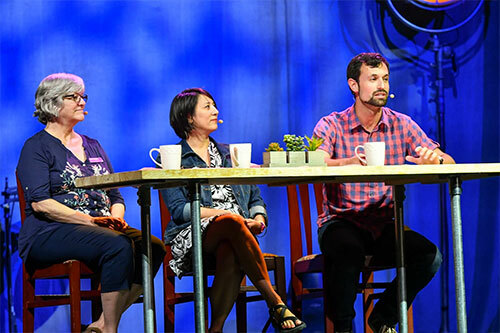 Whether delegate, agency representative, youth sponsor or general attendee, Adults have full access to the MennoCon19 experience. Four hotels in the heart of downtown Kansas City will be utilized for MennoCon19. Shuttle service is available to transport you from Kansas City International Airport (airport code: MCI) when you arrive. Find out more about room rates for hotels, discounts for shuttle service and what Kansas City has to offer. Considering raising funds to attend MennoCon19? MC USA convention planning staff is offering you the opportunity to raise funds by selling Menno’s Best coffee. 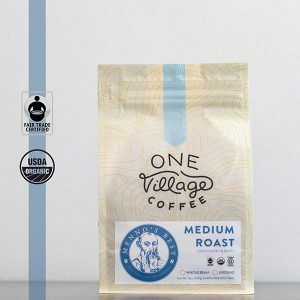 A portion of the proceeds from every bag of coffee goes to youth groups and the peace and justice work of MC USA. Check out the FAQ to find out how it works. 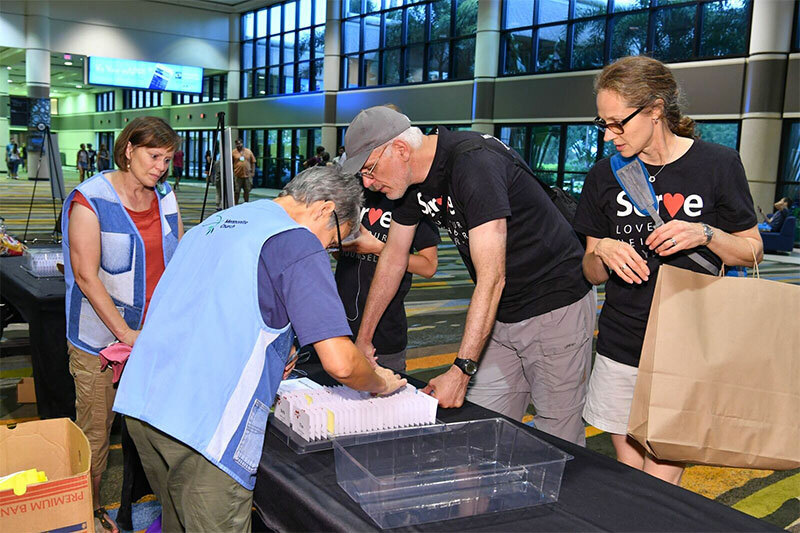 If you’re interested in volunteering, Convention Planning has many opportunities for you to help make MennoCon19 a success. Visit KC, Kansas City’s Economic Development organization directed at toursim, has put together a link that includes a variety of information. If you are planning to visit some attractions while in Kansas City, start here.